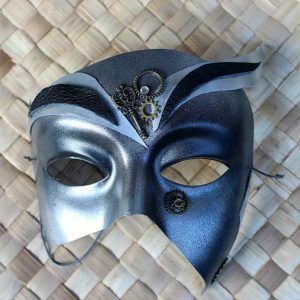 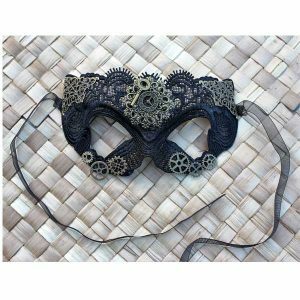 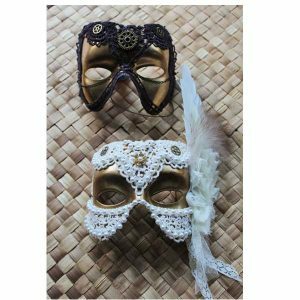 A great steampunk mask for men or women. 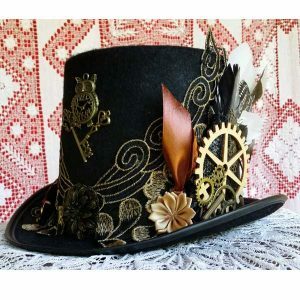 The buttons give it a different angle on the theme – like buttoned boots. 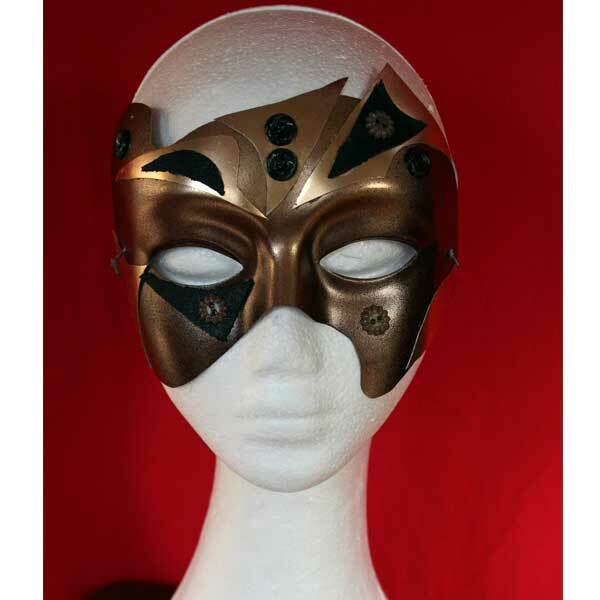 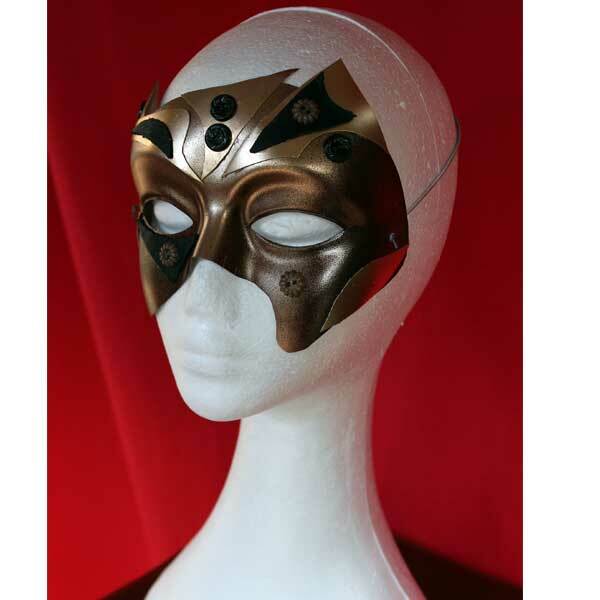 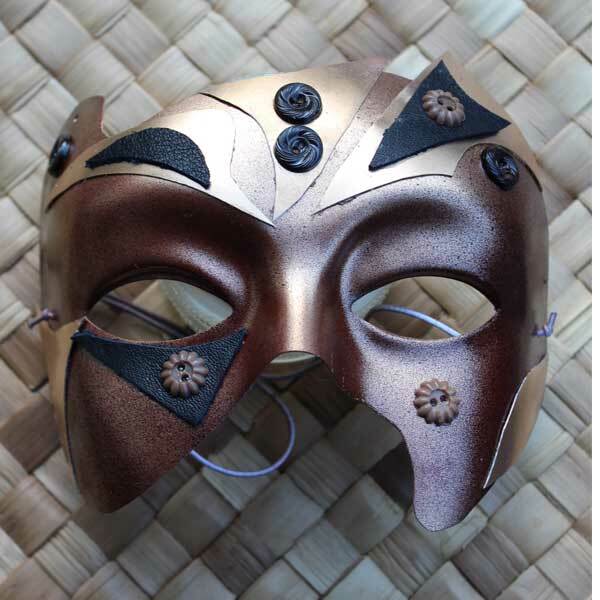 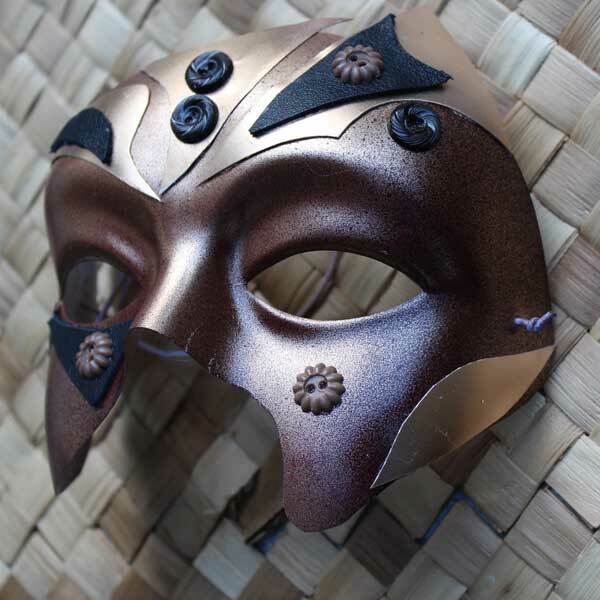 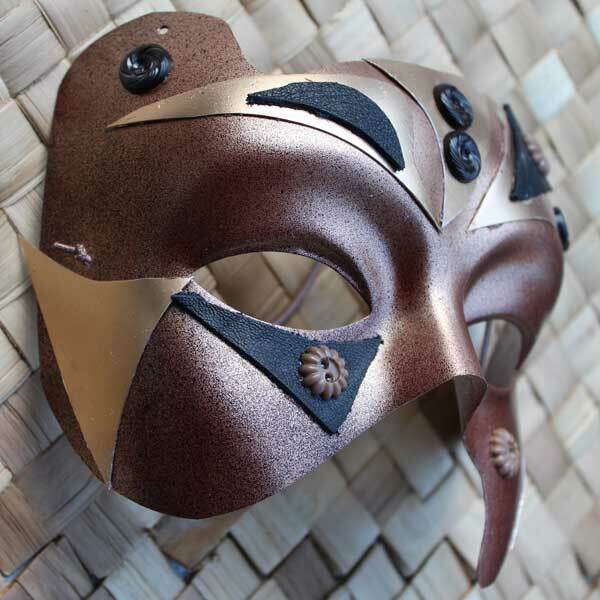 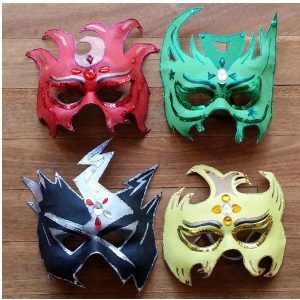 This warrior steampunk masquerade mask is truly worthy of your noble self. 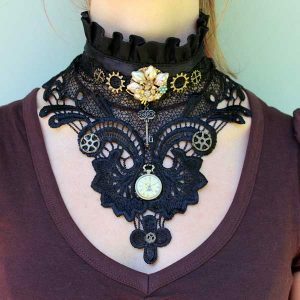 Wear it and feel the power of your deepest being. 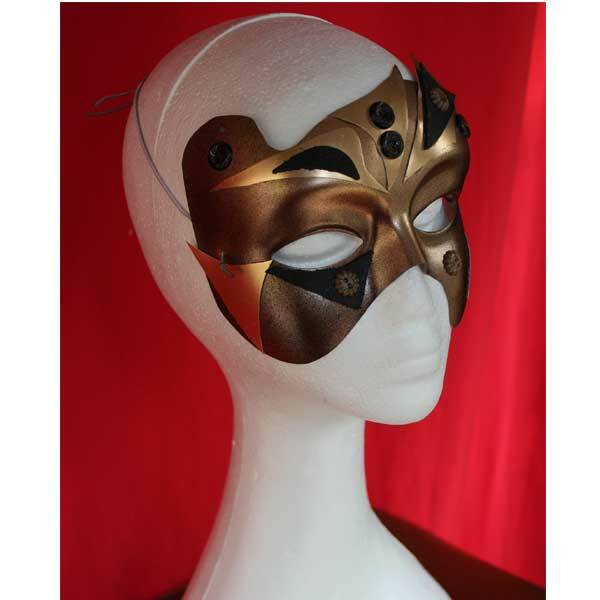 It’s made on a light and flexible plastic base so its comfortable to wear. 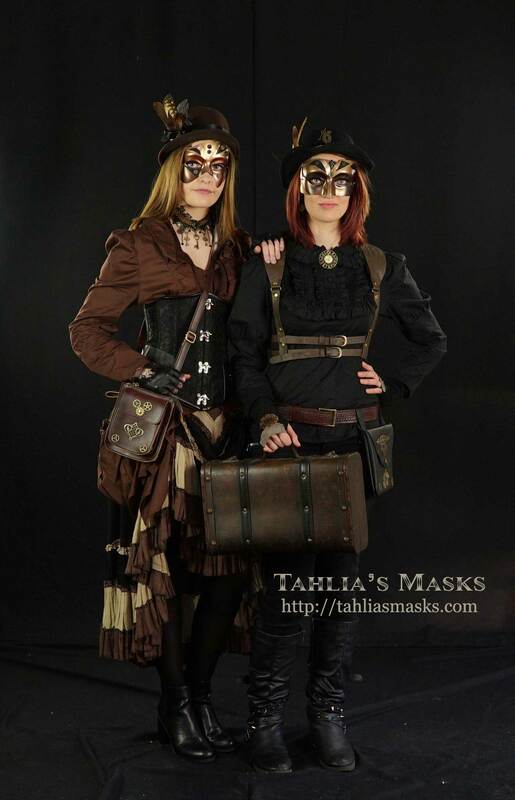 And it’s unique!